On April 15th, millions of US residents will be rushing to file their taxes by the annual deadline; but they (and you) may want to take a second to check out the final trailer for X-Men: Days of Future Past, which will premiere that same day. The Days of Future Past teaser introduced us to the time travel premise of this latest X-Men movie; in a near future, mutants are facing extinction thanks to a new breed of mutant-killing robots known as The Sentinels. In order to prevent this dark era, Professor Xavier (Patrick Stewart) and Magneto (Ian McKellen) round-up the last remaining mutants for a last-ditch scheme: using Shadowcat's (Ellen Page) abilities, they will send the mind of Wolverine (Hugh Jackman) into his '70s-era body. The full Days of Future Past trailer elaborated on the initial premise, showing how the future X-Men must hold out against an unbeatable threat in order to allow Wolverine necessary time in the past to persuade a lost and broken young Xavier (James McAvoy) to reunite with Magneto (Michael Fassbender), the friend who betrayed and crippled him in First Class. Meanwhile, the Nixon-era government is about to approve a plan by industrialist Bolivar Trask (Peter Dinklage) to deploy the first Sentinels - that is, unless Mystique (Jennifer Lawrence) can intervene with her rogue mission of mutant liberation... a plan that could potentially cause the very future Wolverine is trying to prevent. 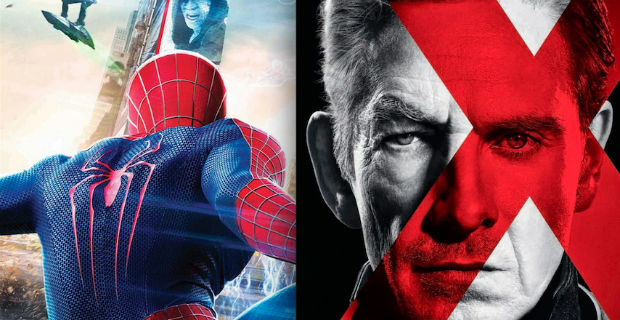 Fox's X-Men movie franchise is in much the same place as Sony's Amazing Spider-Man franchise. Both studios are launching ambitious sequels in May 2014, with the respective goals of transforming the linear installment model (sequels, prequels) into horizontal movie universes, complete with team-up and spinoff opportunities. In that race to equal the juggernaut success of Marvel Studios, both Spider-Man and The X-Men have seen similar marketing (over-)saturation in recent weeks - complete with each "game-changer" film receiving a "Final Trailer" with the presumed goal of overcoming continued negative buzz by presenting the most gorgeous, complete and fully-rendered visuals they can. 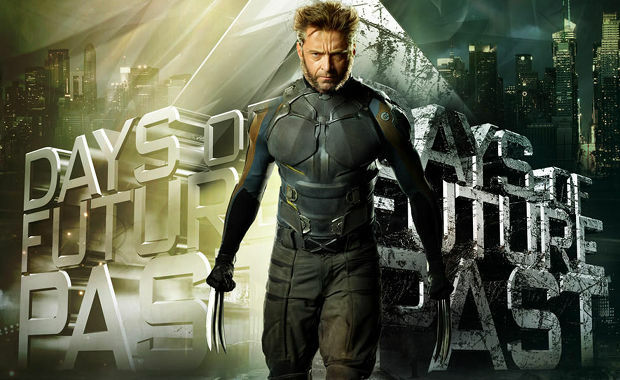 X-Men: Days of Future Past will be in theaters on May 23, 2014. The FINAL TRAILER will premiere on Tuesday, April 15th. Check back then.